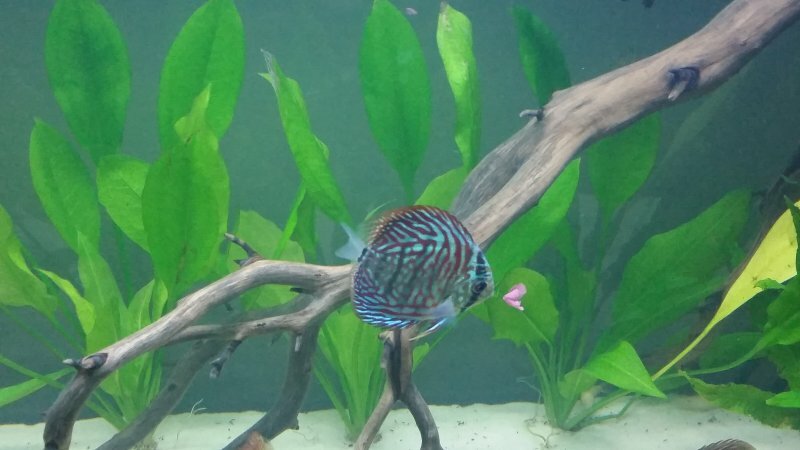 I purchased 12 discus last October, they came in looking fantastic. We acclimated them and within 2 hours they were eating. I still have 11 of the 12 three months in. They are growing very well and getting more beautiful as time goes by. I could not be happier with them. 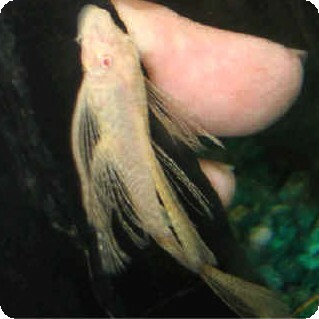 I have ordered from others only to have serious issues with the fish. I just order 20 additional discus today. I am now trying to figure out how I can order 50 more! Great job guys and thanks for the excellent fish.